What is most important when you decide to be a designer? 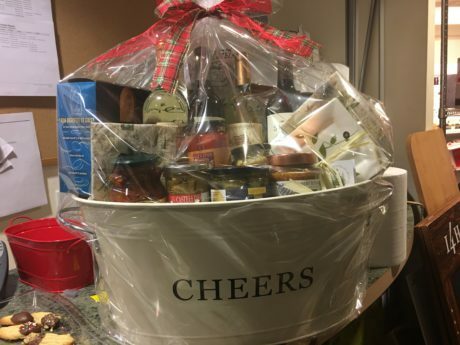 These 10 things you need to sell gift baskets will get you going in the right direction. 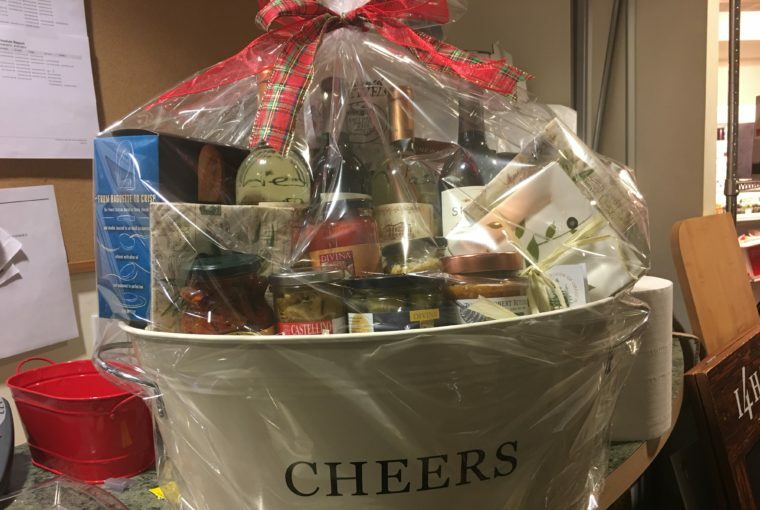 You are so lucky to make gift baskets today, and I admit that I’m envious. There was little-to-no training on being successful in this industry when I started. The closest item to gift baskets was its distant cousin, fruit baskets, and that’s totally different than the creations you and I make. Now you have so much information to cut your success time in half, starting with the definitive how to start article. There’s no excuse not to make sure you have access to the following, areas of business ownership that are vital and supportive. People who buy aren’t just friends and family. 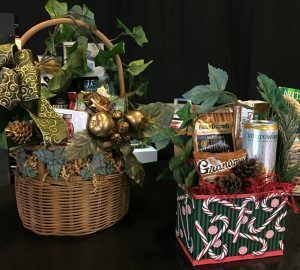 Search for people who need gift baskets to keep their business doors open. If you don’t have multiple ways to receive money, you will process few orders until you accept credit cards and online payments. Gift baskets sitting in the bathtub and on the kitchen table make for an unhappy home, especially if you live with others. 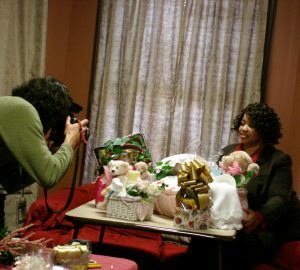 Just because your first try at selling gift baskets doesn’t result in sales doesn’t mean you’ll never sell. Stay optimistic. You cannot practice business operations, whether designing or administration, without knowing the latest techniques. Buying at high markup prices from retailers reduces your profit. Find local wholesalers selling foods and gifts. Don’t purchase items because it’s on clearance. This practice usually wastes money and space needed for products customers want. These mini billboards are the most-inexpensive way to market your products and services in professional and casual environments. An online presence allows local and international prospects to see what you offer, turning them into buyers who want what you create. 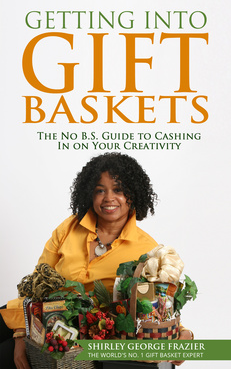 Seek people who have expert knowledge specific to the gift basket industry to guide you. It will save time and money in the long run. Which of these 10 are you overlooking, and when will you make it part of your business so you thrive each day?